Is it me or has this week seemed sooooo long? It could be because I have a 3-day weekend coming up, and those are magic in themselves. I could say that I will clean the house and make it look all ship-shape, but you know I can't promise that. I have to want to clean house to actually get anything done. I am going to a double feature tomorrow, which I am very excited about! Strangely enough, both movies feature Jackson Rathbone, which was honestly a complete coincidence! Anyway, since it's 4th of July weekend, there are some pretty good sales out there! The Hello Yellow Sale at Bath & Body Works ends on July 5th, so this is your last chance to stock up on all the cheap goodies! 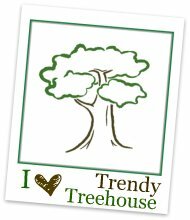 Click here to print off a 20% off $25 coupon, or use code "TWENTY" online. You can get summer dresses from top designers and brands at up to 75% off retail right now at Smart Bargains! Celebrate the 4th of July with 45% off on thousands of items for kids and adults. This sale includes books, movies, games and more. Whether you're learning about gardening or finding new delicious recipes, there's plenty of great summer fun from Barnes & Noble. Take $10 off your Aeropostale purchase by printing off this coupon! Additionally, if you're shopping online, take an extra 30% off clearance with code "CLEAR". 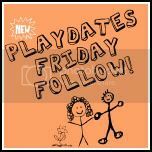 visiting from Friendly friday follow! 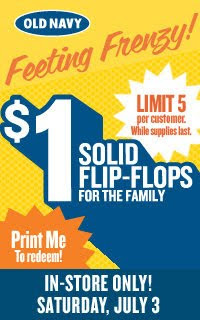 I am so all about the $1 flip-flops at Old Navy! 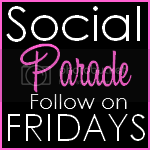 Stopping by from Friendly Friday Follow! I love OLD NAVY! I am your newest follower.. Hope you stop by my blogs soon.